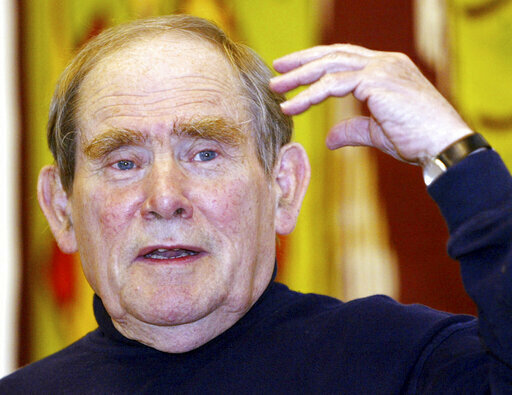 Sydney Brenner, a Nobel Prize-winning biologist who helped to find the genetic code and whose research on a roundworm sparked a new field of human disease research, has died. He was 92. The Salk Institute for Biological Studies in California, where Brenner spent part of his seven-decade career, said she died Friday in Singapore. 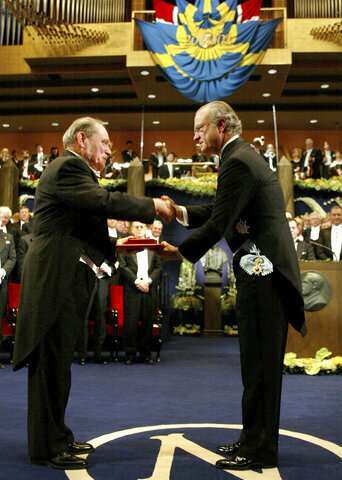 "He will be remembered in perpetuity for his brilliant discoveries that ushered in a new era. of science and a new generation of scientists, "said Ronald Evans, a biologist at the institute. His most important contribution to science, however, was the work with Francis Crick, the co-discoverer of DNA, and others to determine the genetic code. In 1961 they found that DNA is made up of a series of three nucleotides called codons, which encode the amino acids that make up a protein. In the early 1990s, Brenner went to California where he first worked at the Scripps Research Institute in La Jolla and later rejoined Crick as a distinguished professor at the Salk Institute. 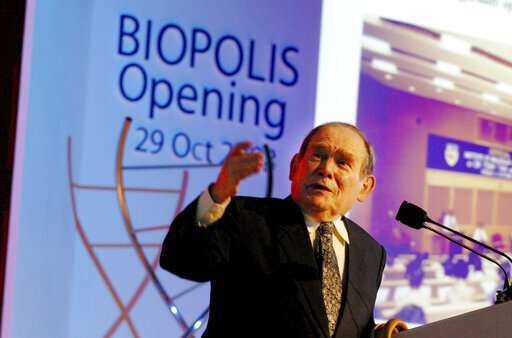 He spent most of his career building the biomedical sciences in Singapore, where he became his first honorary citizen.